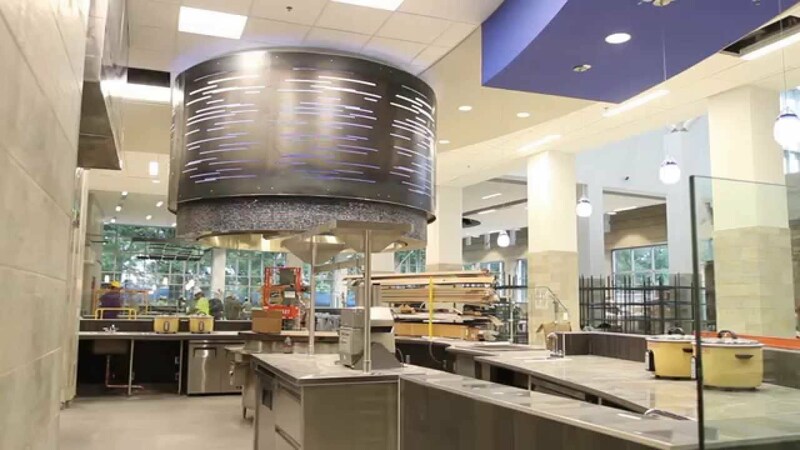 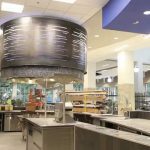 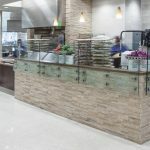 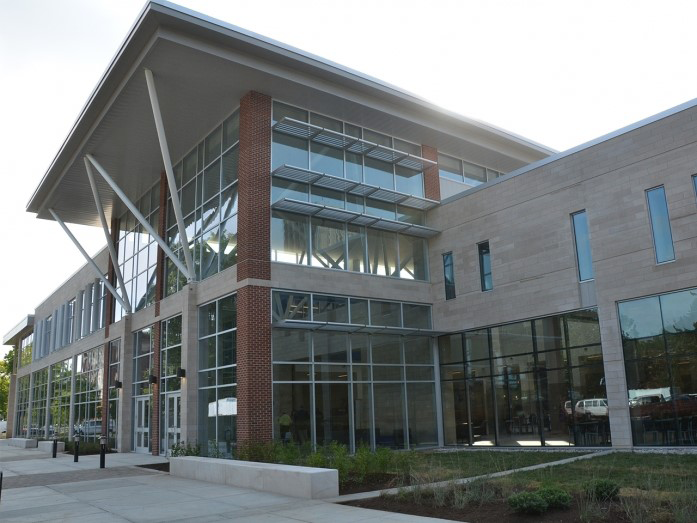 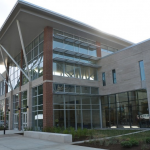 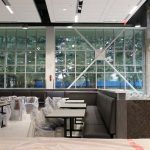 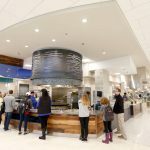 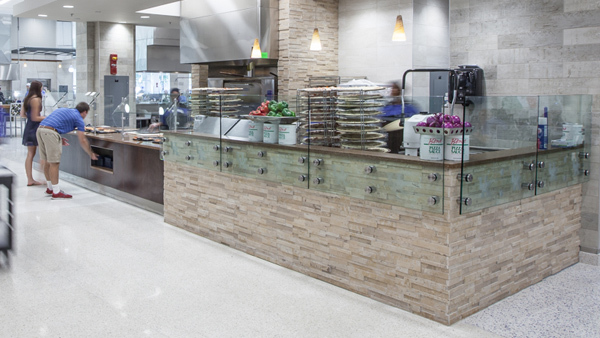 Calhoun Construction Services served as a Trade Contractor self performing the work on the drywall, ceiling, metal framing, millwork, doors and hardware frames for the structure within the University of Kentucky. 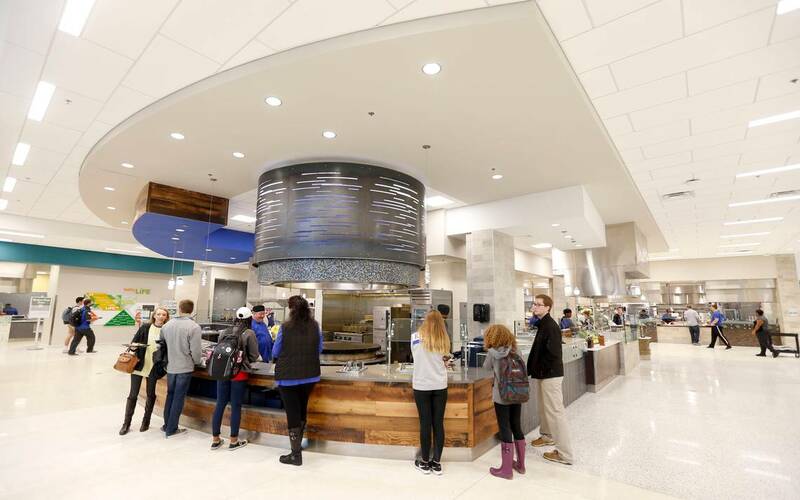 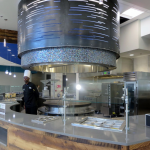 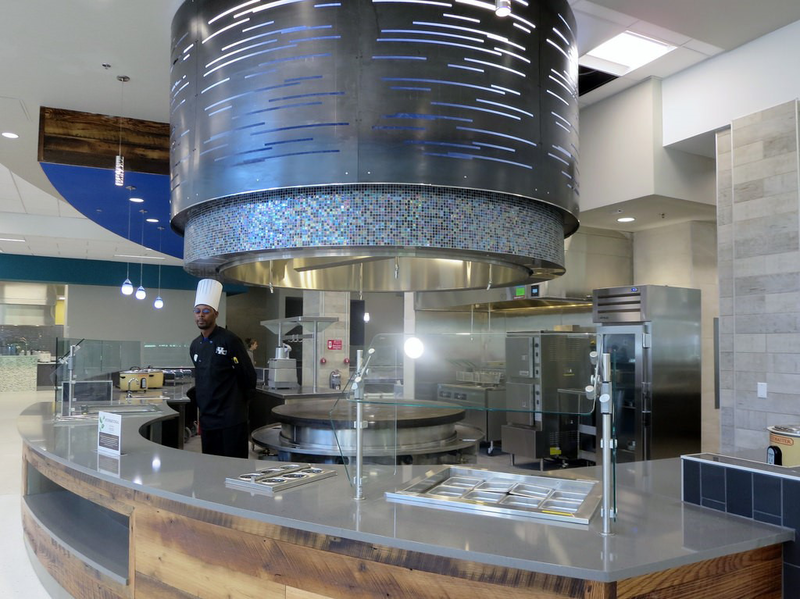 The 90 is a 1,000-seat dining hall for a Taco Bell and Aqua Sushi restaurant located within the university. 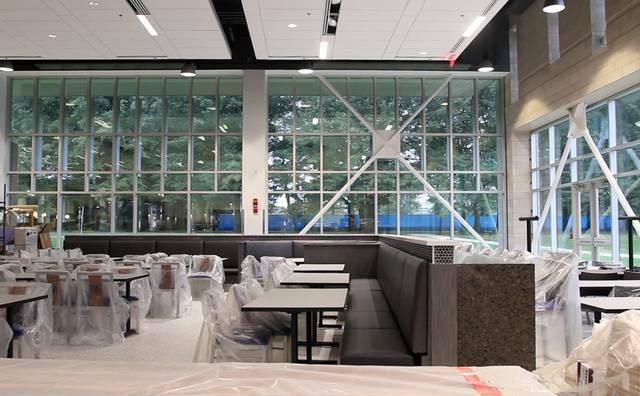 In addition, a research institute aimed at bolstering the use of locally grown food, class rooms and administrative offices are also located in The 90.